Eagle Technology engages with community groups to further the use of technology in enabling conservation, education and not-for-profit groups that support our communities. 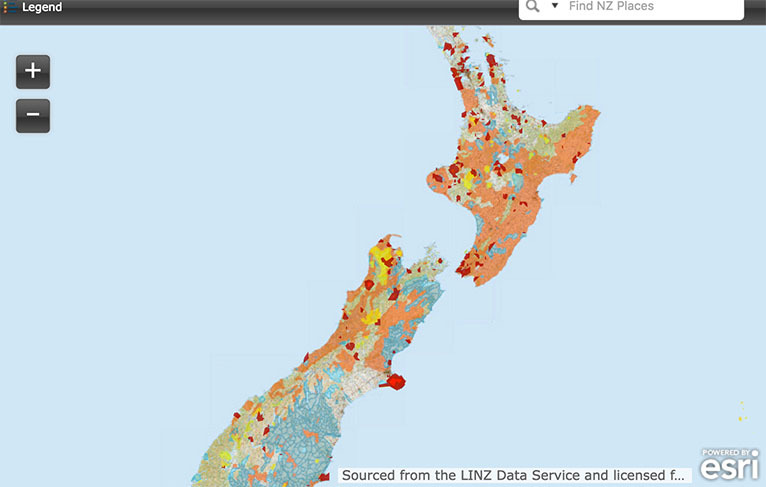 NZ GIS In Conservation (GiC) is a registered not-for-profit charitable organisation set up in 2012 to foster and support the use of Geographical Information Systems (GIS) by volunteer conservation groups throughout New Zealand. Esri and Eagle Technology support GIC in New Zealand with software and support for its projects. Geographic Information System (GIS) are playing an increasingly important role GIS in education. With GIS, students of all ages can explore and understand their world. GIS helps students and educators engage in studies that promote critical thinking, integrated learning, and multiple intelligences at the same time students will be acquiring valuable skills that can be transferred into the twenty-first-century workforce, whether they are involved in science, government, or business. Eagle Technology is a stakeholder and supporter of Predator Free NZ (PFNZ) a charitable trust formed to connect, inform and inspire others to get involved in the cause to protect New Zealand’s endangered native species by eliminating the threat of introduced predators such as possums, stoats and rats.